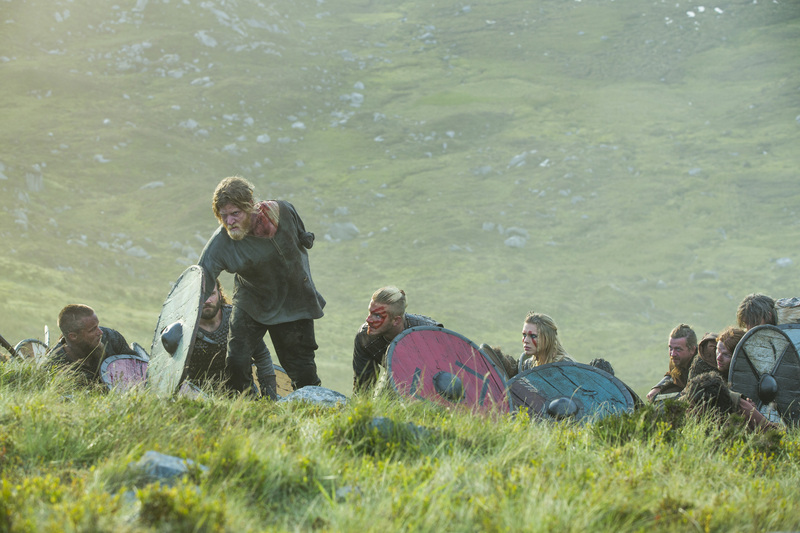 Vikings "Warrior's Fate" (3x03) promotional picture. . HD Wallpaper and background images in the vikingos (serie de televisión) club tagged: photo vikings season 3 3x03. 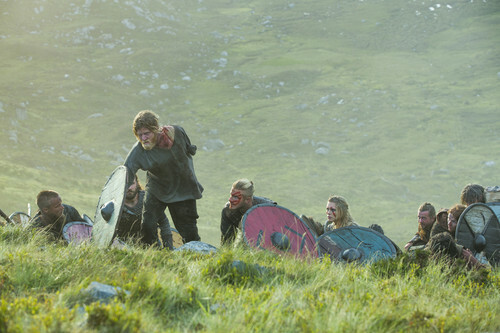 This vikingos (serie de televisión) photo might contain alpinista and alpinist.